Study participants met American College of Rheumatology criteria for symptomatic radiographic knee osteoarthritis. 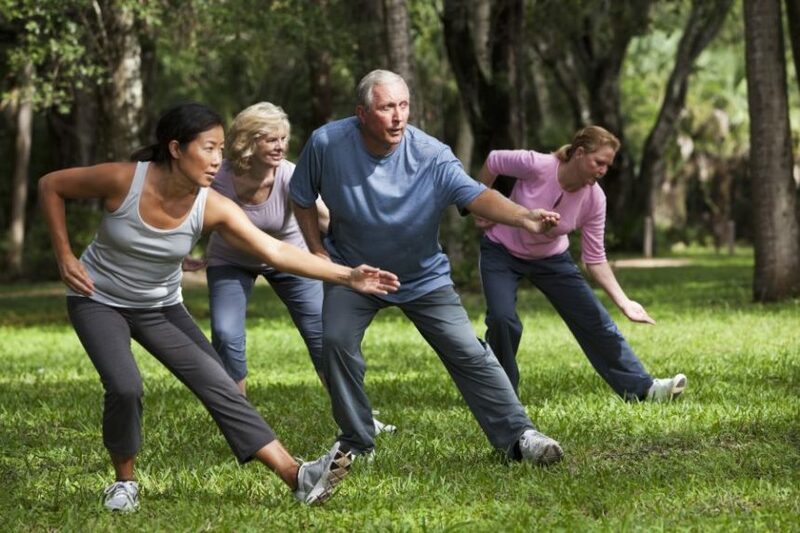 According to results of a study published in PM&R Journal, the dose-response effects of 2 exercise interventions — physical therapy and tai chi — for patients with knee osteoarthritis are approximately linear. To evaluate difference in overall time to response for pain reduction and function improvement between the interventions, researchers randomly assigned 182 adults who met American College of Rheumatology criteria for symptomatic radiographic knee osteoarthritis to either a 12-week physical therapy or tai chi intervention. The 2 groups were comparable in baseline characteristics (clinicaltrials.gov Identifier: NCT01258985). This study’s results revealed that tai chi and physical therapy interventions did not differ in time to response according to either ≥20% or ≥50% response thresholds for pain or function (P =.10-.36, respectively). On average, 1 week of tai chi resulted in an 11.4-point improvement (95% CI, 9.4-13.4; P <.0001) in Western Ontario and McMaster Osteoarthritis Index pain and a 40.6-point improvement (95% CI, 33.8-47.3; P <.0001) in function. Similarly, 1 week of physical therapy resulted in a 9.3-point improvement (95% CI, 6.8-11.7; P <.0001) in Western Ontario and McMaster Osteoarthritis Index pain and a 32.4-point improvement (95% CI, 23.3-41.4; P <.0001) in function. 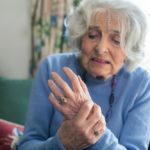 The researchers found that initial estimates of minimum effective doses for treatment were 2 weeks for at least 20% improvement and 4 to 5 weeks for at least 50% improvement in pain and function. Furthermore, the researchers uncovered a general pattern “wherein physical health factors, self-efficacy, and outcome expectations tended to be significantly associated with treatment response rather than psychosocial or biomechanical factors.” This contradicts the notion that outcome expectations primarily influence treatment response through improved exercise adherence.